Taking it back to 1993 when Jungle/Drum & Bass was born in its early years. 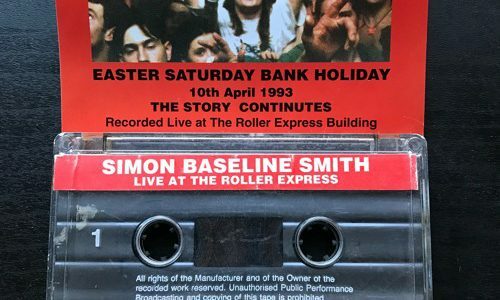 This set was recorded at The infamous Roller Express London. Big shout to the 1 & Only MC MC… Loved working with this guy! !